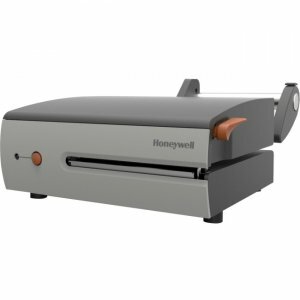 Best-selling Blaster Advantage BD42 printer is the only all-metal print mechanism in this price class providing outstanding power, print performance and value for any application. 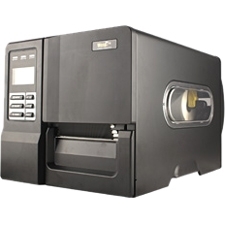 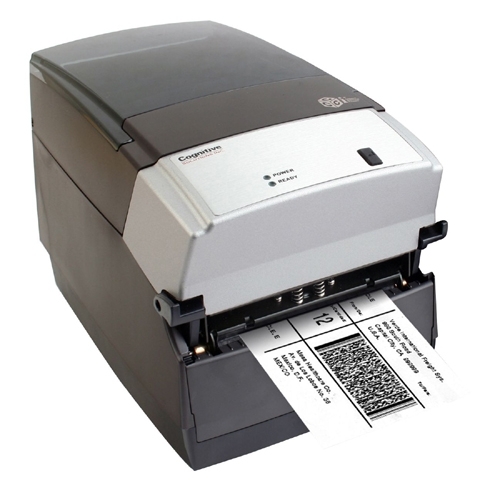 Blaster Advantage BD42 printer is tough enough for industrial environments. 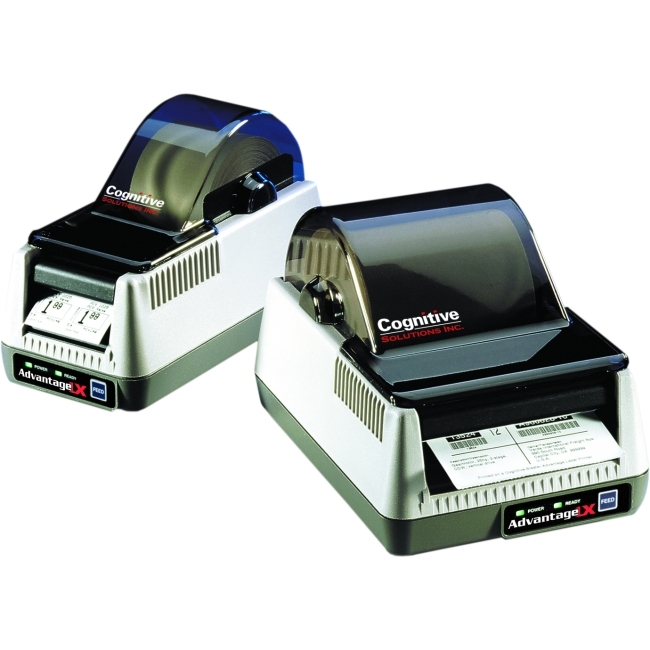 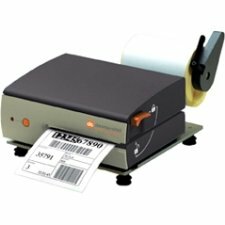 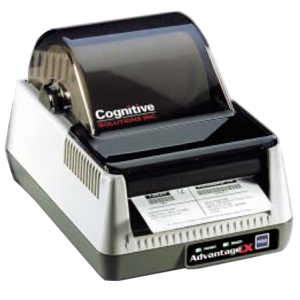 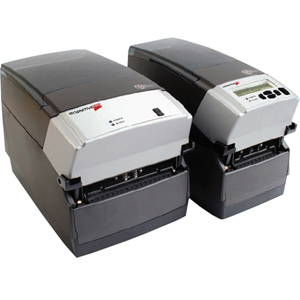 Specified to print more than 5,000 labels per day, the rugged metal print mechanism is built to withstand the rigors of warehouses, conveyor lines, manufacturing environments and more.